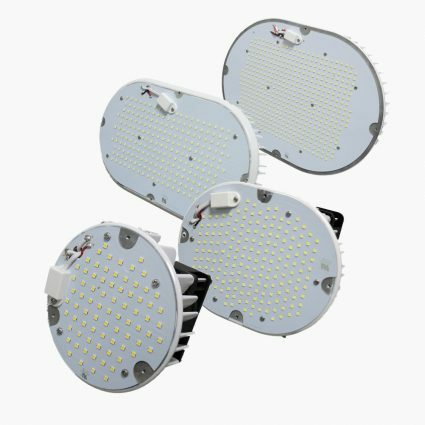 LED lamps come in all shapes and sizes to address multiple lighting applications. 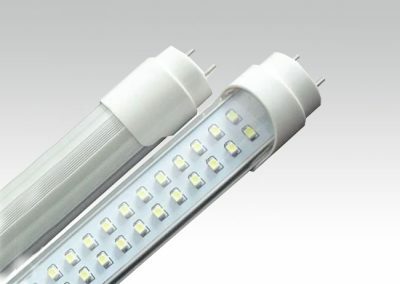 These include ..
Retrofit kits are available to convert existing light fixtures to more energy efficient LED lighting eliminating the need to replace the entire fixture. 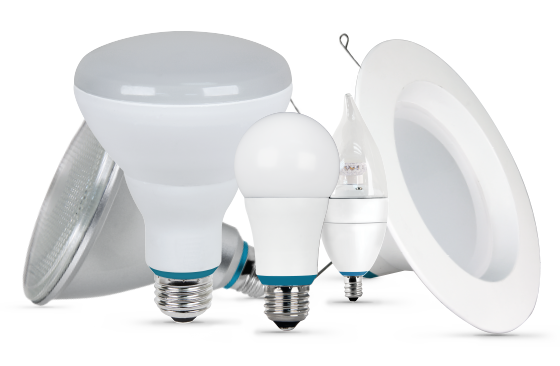 LED lighting is extremely energy efficient and consumes up to 90% less power than incandescent bulbs. Since LED lighting uses only a fraction of the energy of an incandescent light bulb there is a dramatic decrease in power costs. Also, because LED lighting lasts much longer, maintenance and replacement costs are also considerably less. To get more details go to LED Products.